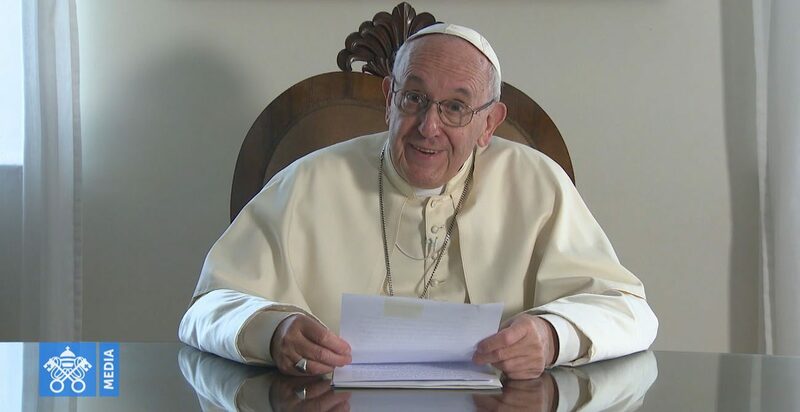 VATICAN CITY (CNS) — The Catholic Church must not keep young men and women at a distance, but instead must learn to listen to them, Pope Francis said. Ordinatio Sacerdotalis is an executive order that can be rescinded. Apostolicity is a mark of the church; patriarchy, not so.